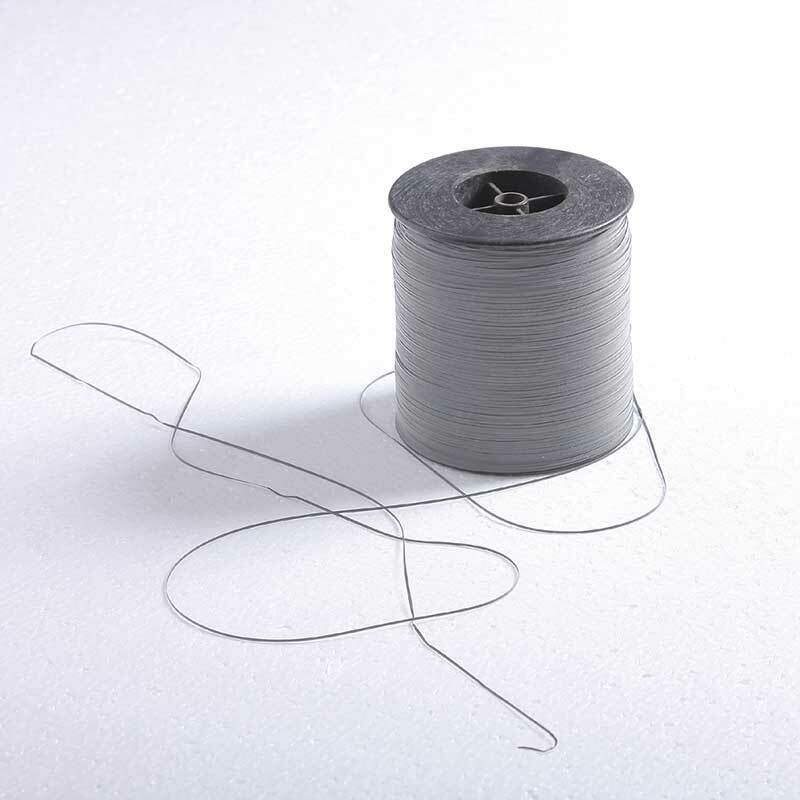 Can be woven, braided or knit into fabrics or into trim to be applied to fabric. 1. Double sided, composed of retro reflective micro-glass beads bonded to polyester fabric. 2. 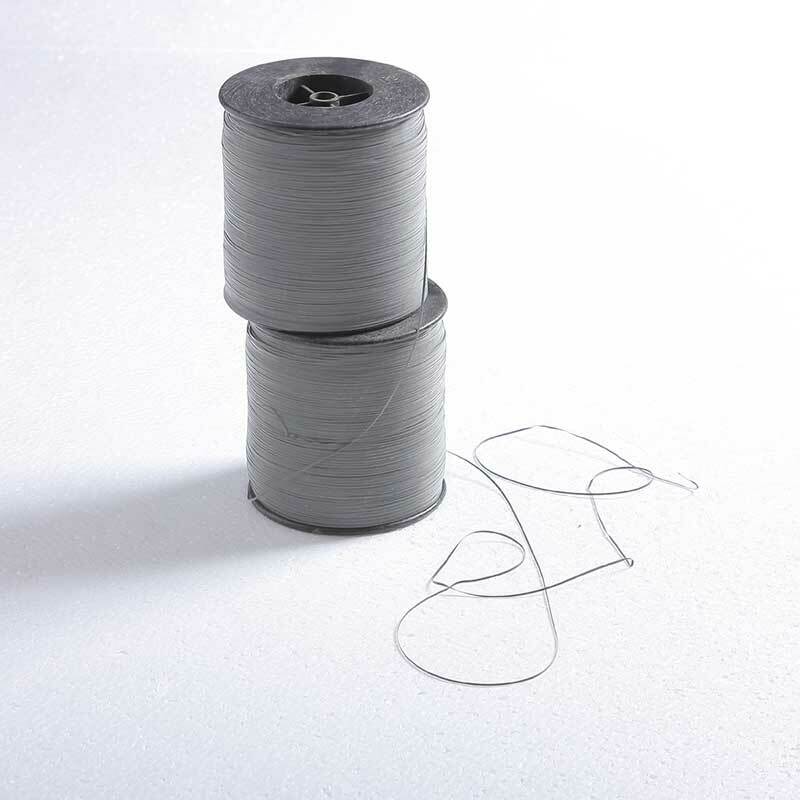 Available from as thin as 0.5mm wide. 3. 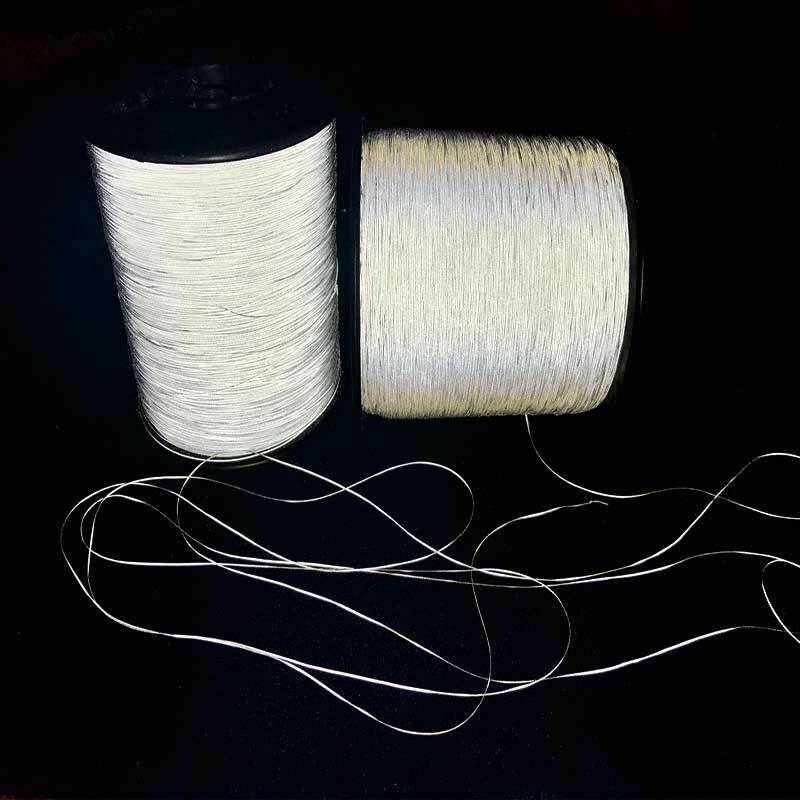 Can be woven, braided or knit into fabrics or into trim to be applied to fabric., and add reflecting properties to any items. 4. 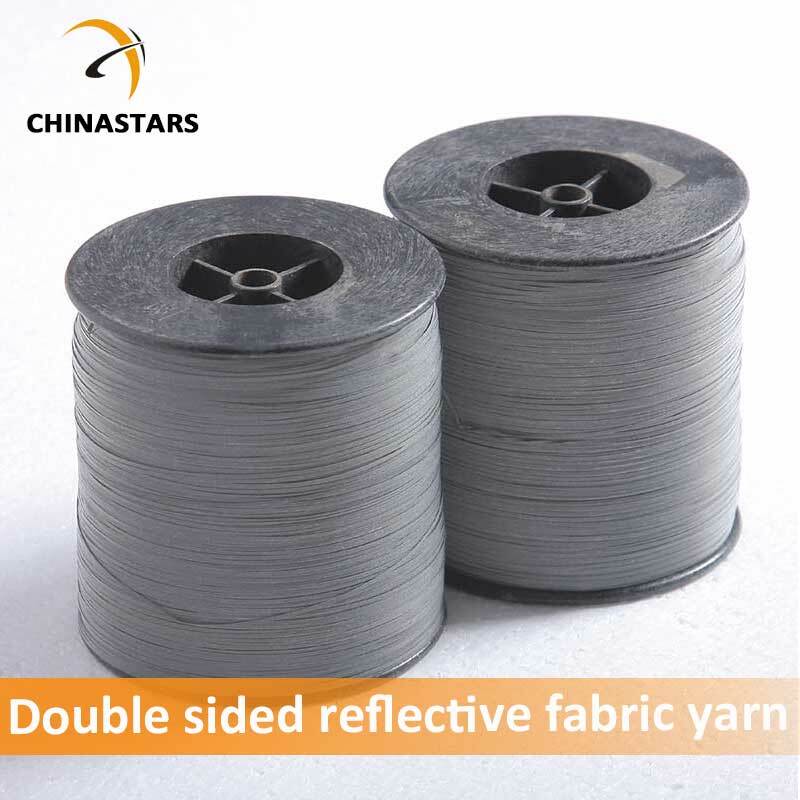 Can be easily incorporated into any fashion designs and create a new era of fashion-forward reflective patterns.